It’s only natural … you want a fantastic smile! 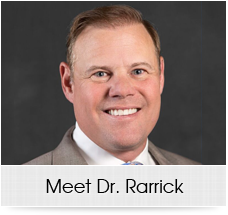 At Rarrick Orthodontics, we provide orthodontic solutions for people of all ages. 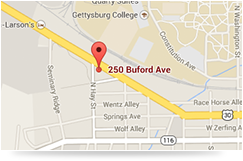 Located in Gettysburg and Waynesboro, PA, Dr. Mark Rarrick has over 16 years of experience using state-of-the-art orthodontic technology. 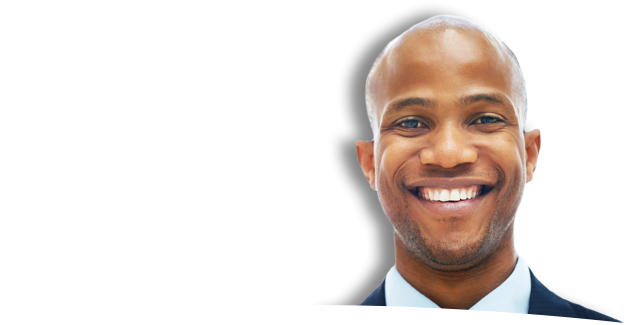 He, along with our team, knows what a difference in health and self-esteem a beautiful, properly aligned smile can make, which is why we are dedicated to giving each of our patients the smile they deserve. 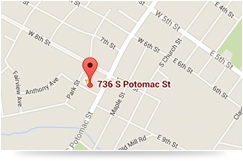 As a team, we are committed to providing you with the finest orthodontic options available in a gentle, caring manner. Take advantage of traditional metal braces, clear braces, Damon® Smile self-ligating braces, or Invisalign® clear aligners. 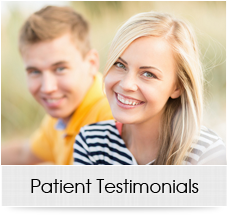 You can have a beautiful and healthy smile, and we appreciate the opportunity to work with you to create it. 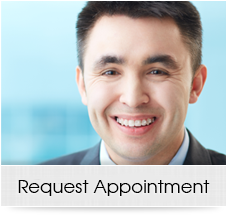 Please feel free to contact our Gettysburg or Waynesboro orthodontic office for a complimentary initial exam so we can create a customized treatment plan to fit your needs. Call today!